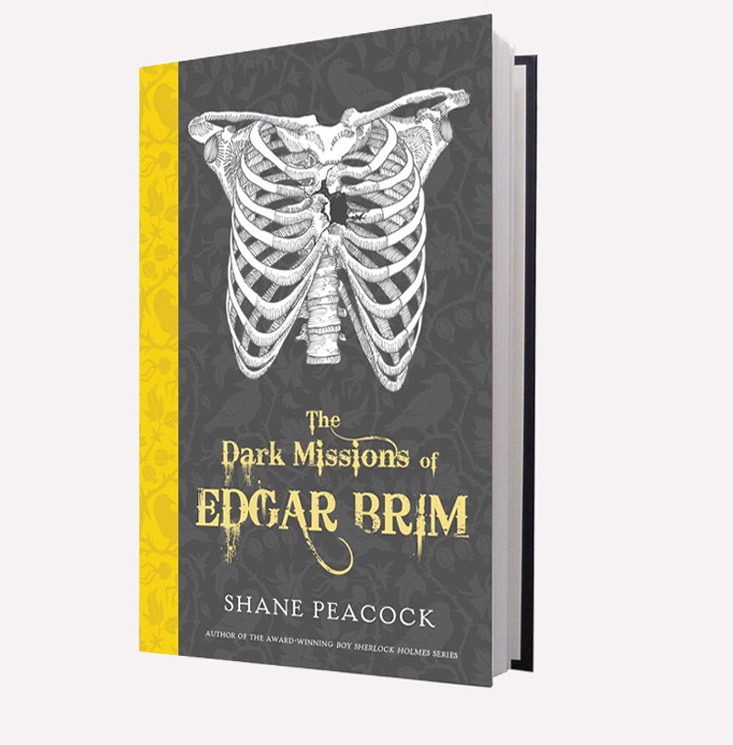 Just released, January 2018 – the second volume in the Edgar Brim series. 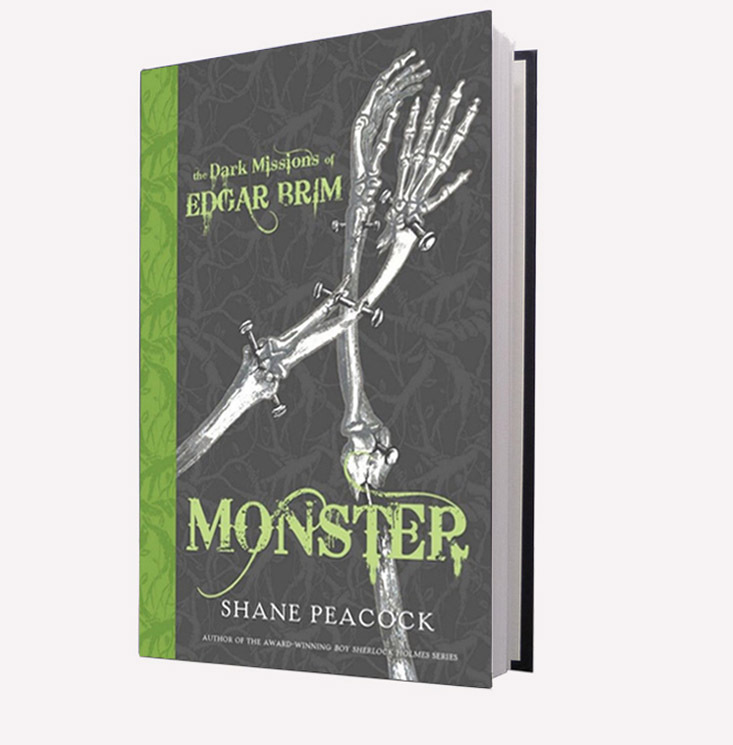 January 2018 – the first volume in the Edgar Brim series is now out in paperback. 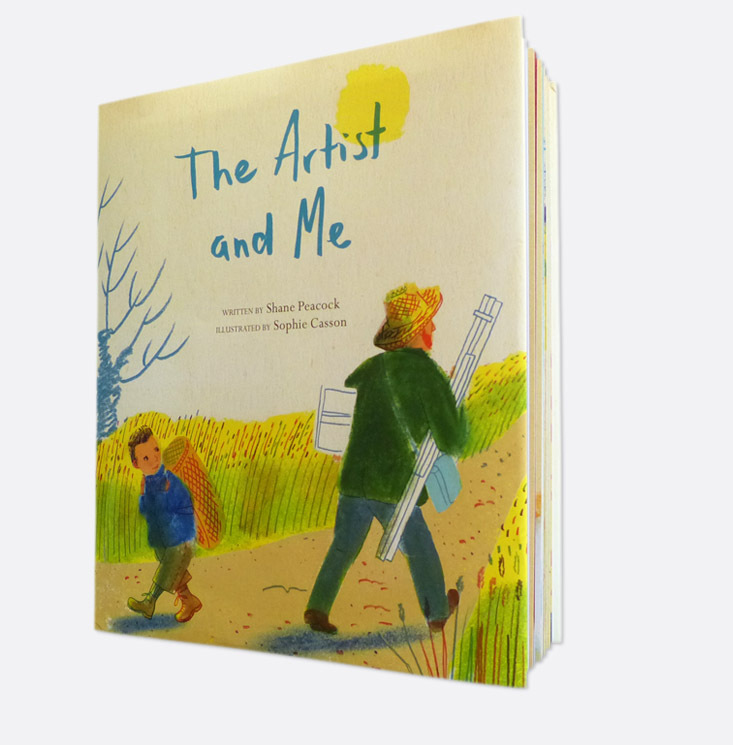 The fictional confession of one of artist Vincent van Gogh’s childhood bullies. 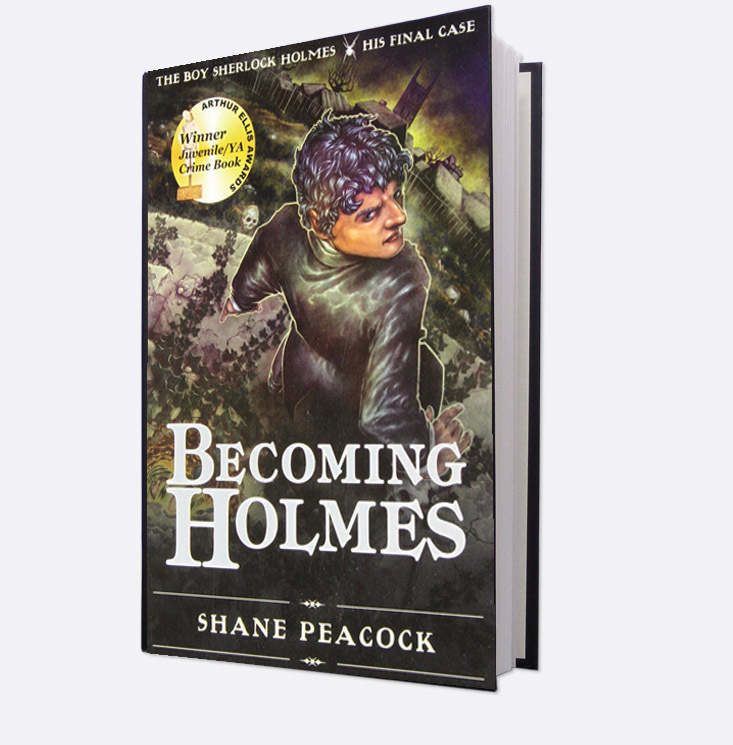 The first volume in the multi-award-winning Boy Sherlock Holmes series. 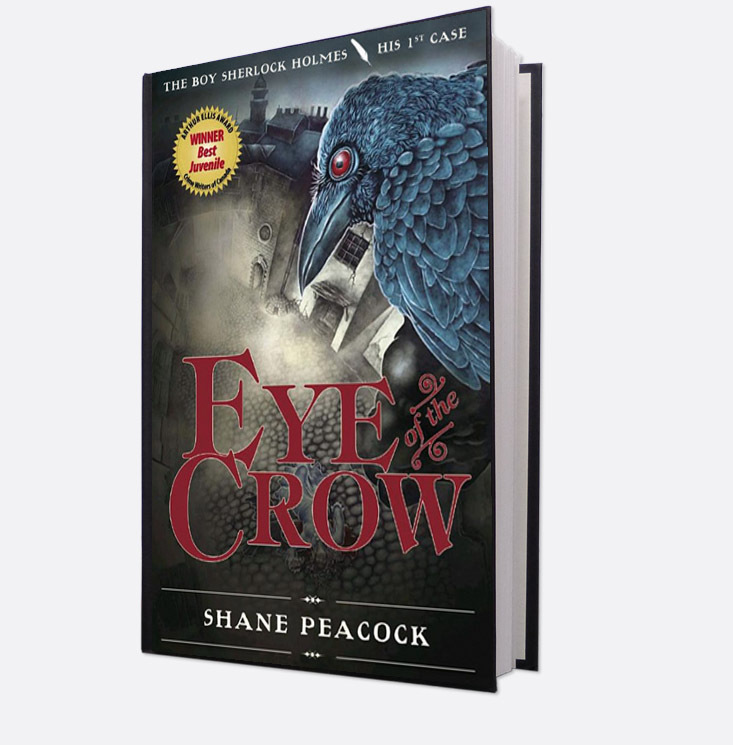 The sixth and final volume in the thrilling Boy Sherlock Holmes series. 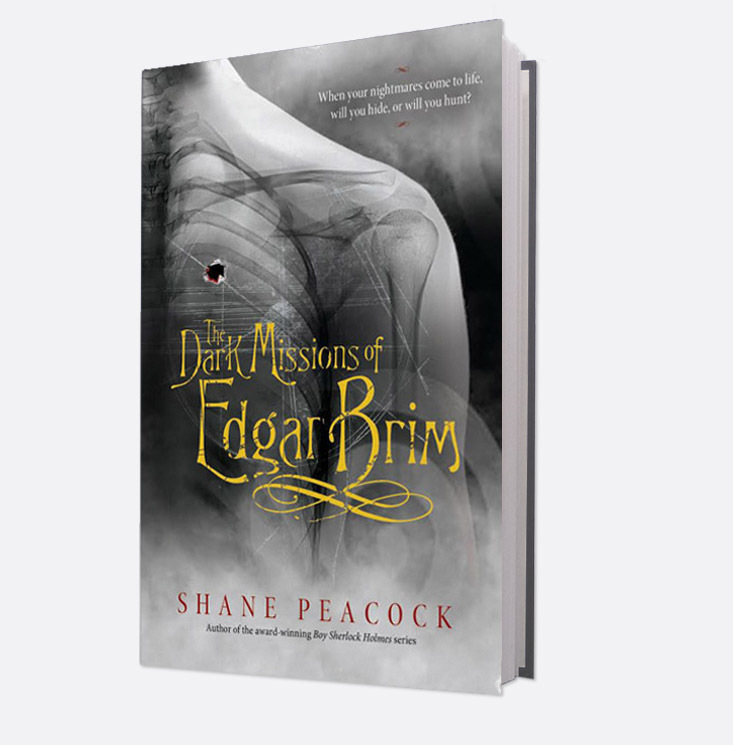 May 2016: the first in the Edgar Brim trilogy. Shane’s contribution to the unique Seven The Series. The return of Dylan Maples! 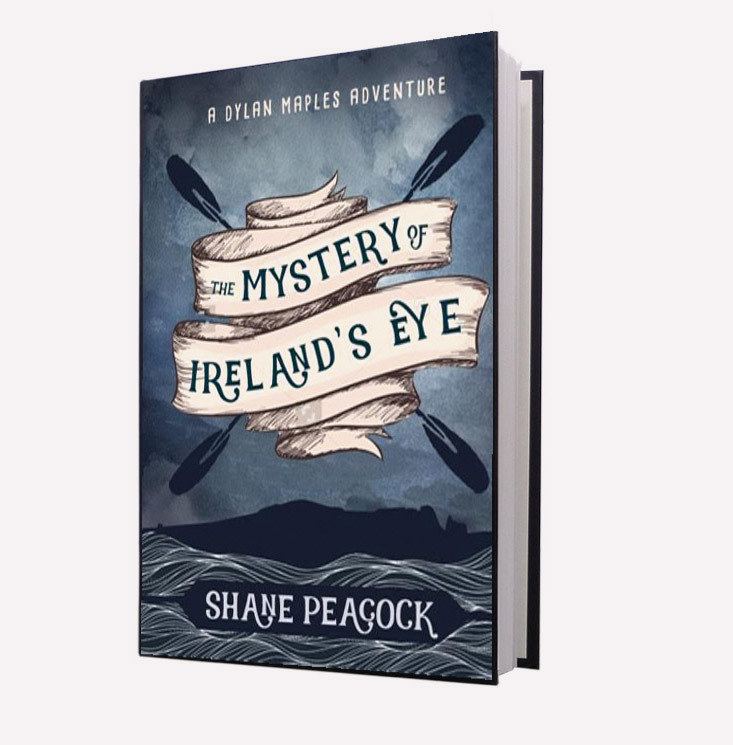 The Mystery of Ireland's Eye, available now. 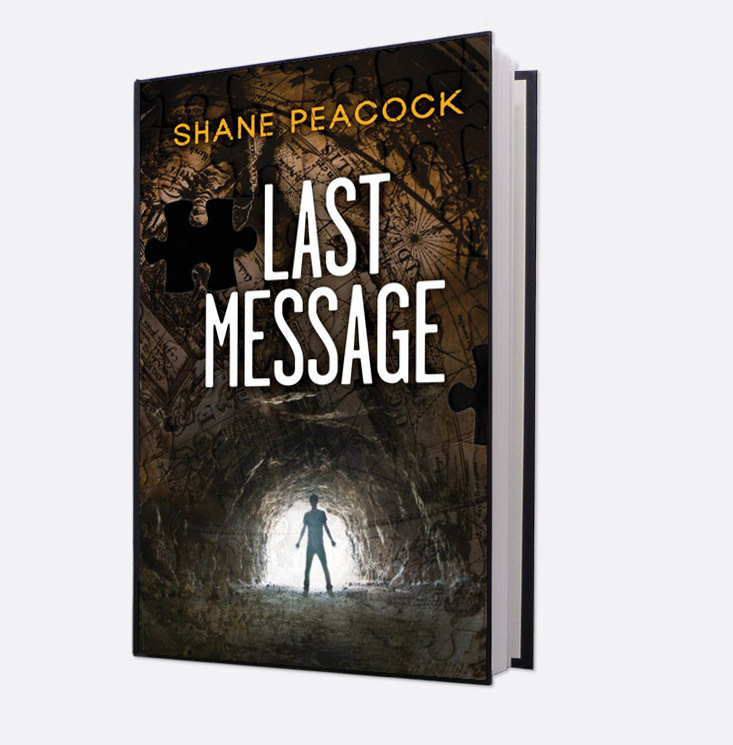 ©	All rights reserved, Shane Peacock, 2018.